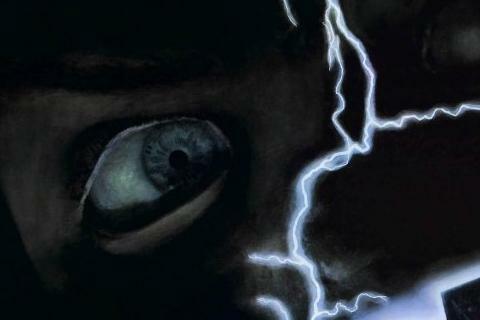 The first film in the franchise, the soul of a serial killer possesses a doll called Chucky and terrorizes a young boy. Catherine Hicks won the Saturn Award for Best Actress for her role as Karen Barclay. This is the only film in the franchise to be distributed by MGM.